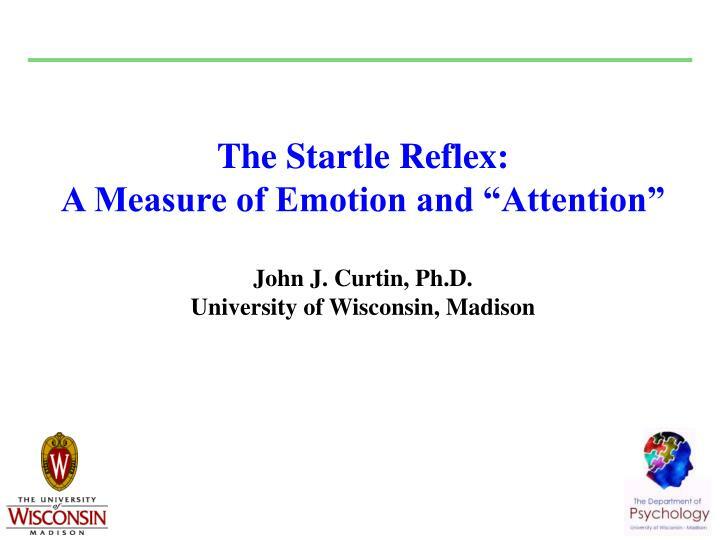 The Startle Reflex: A Measure of Emotion and “Attention” John J. Curtin, Ph.D. University of Wisconsin, Madison. REFERENCES. Bradley, M. M., Cuthbert, B. N., & Lang, P. J. (1990). 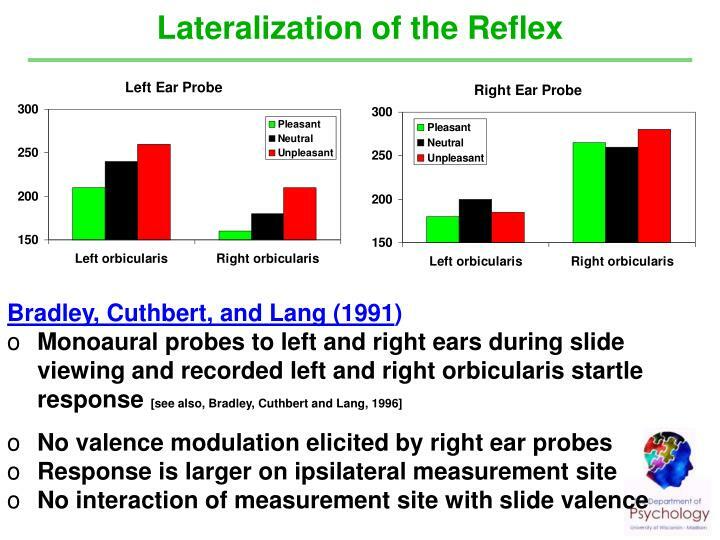 Startle reflex modification: Emotion or attention? Psychophysiology, 27, 513-522. Bradley, M. M., Cuthbert, B. N., & Lang, P. J. (1991). 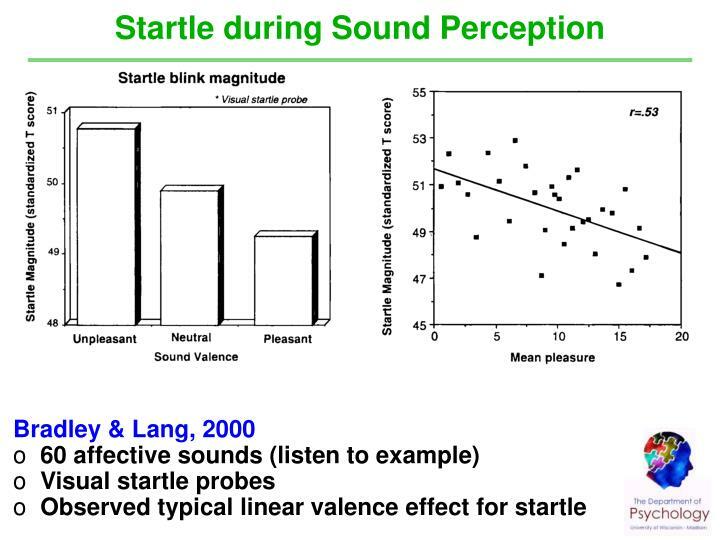 Startle and emotion: Lateral acoustic probes and the bilateral blink. 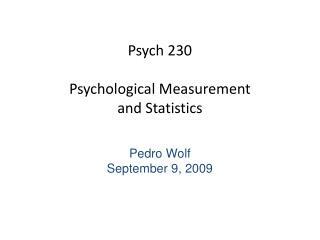 Psychophysiology., 28, 285-295. Bradley, M. M., Cuthbert, B. N., & Lang, P. J. (1993). 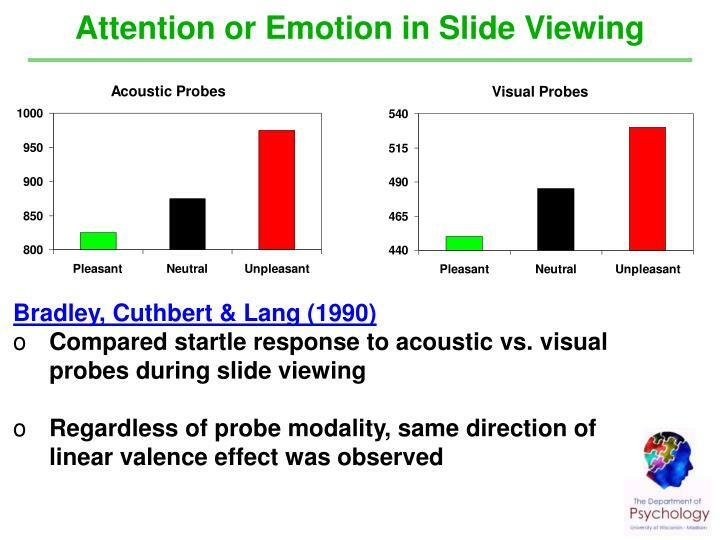 Pictures as prepulse: Attention and emotion in startle modification. 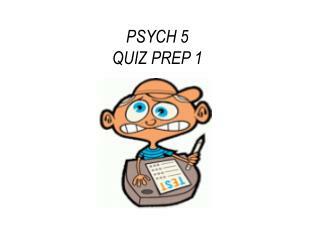 Psychophysiology., 30, 541-545. Bradley, M. M. & Lang, P. J. (2000). 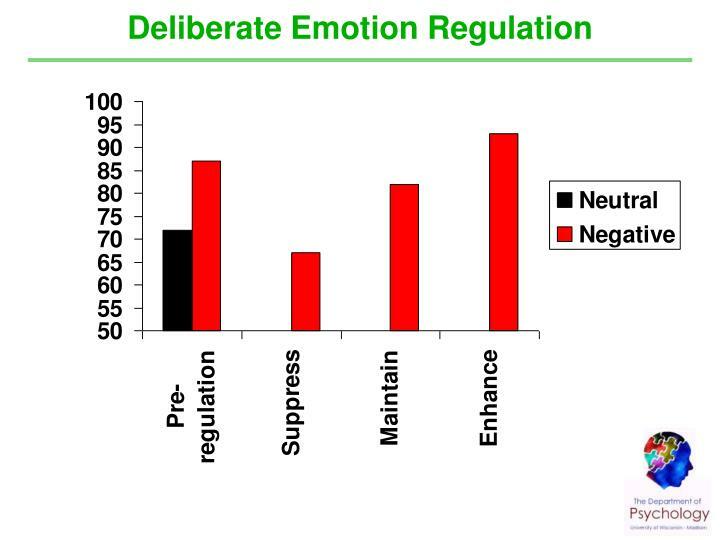 Affective reactions to acoustic stimuli. 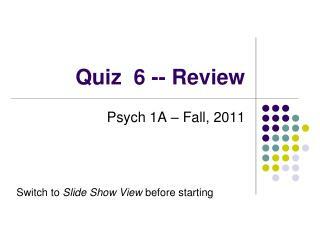 Psychophysiology., 37, 204-215. Bradley, M. M., Lang, P. J., & Cuthbert, B. N. (1993). 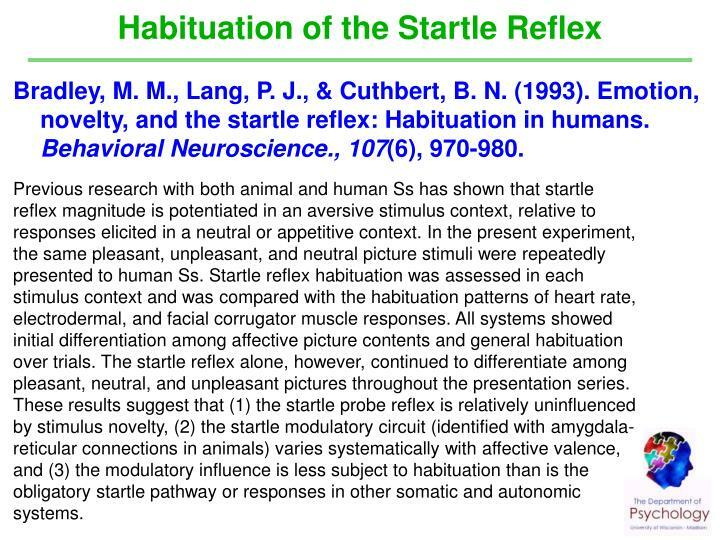 Emotion, novelty, and the startle reflex: Habituation in humans. 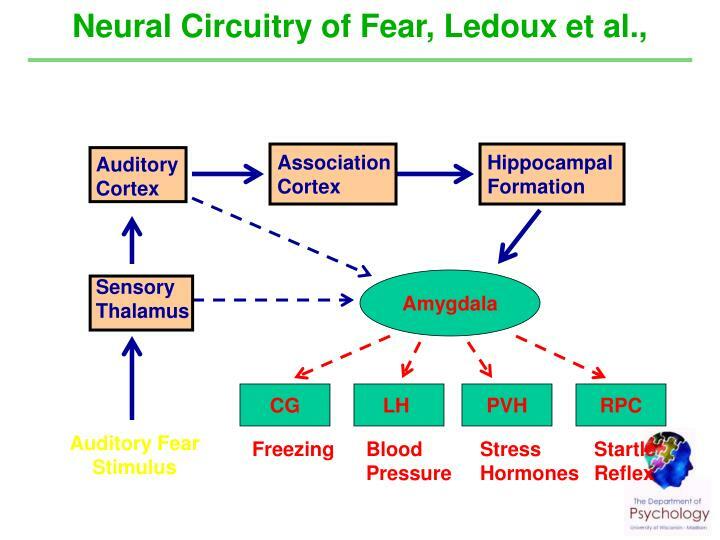 Behavioral Neuroscience., 107, 970-980. Bradley, M. M., Cuthbert, B. N., & Lang, P. J. (1996). 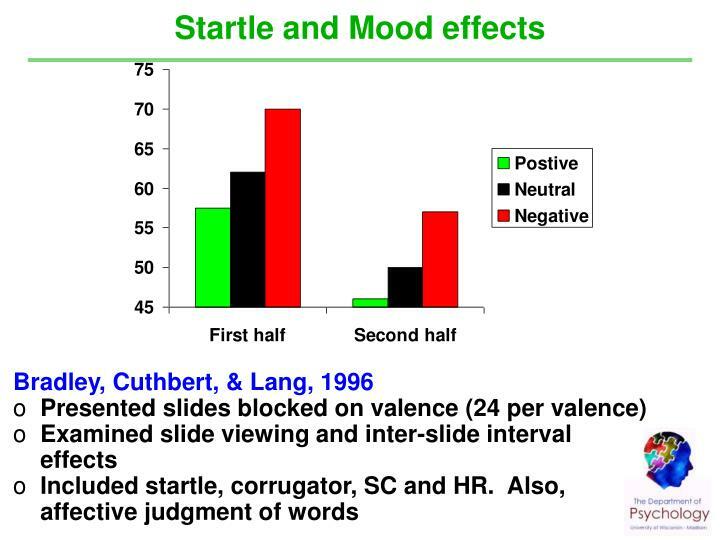 Picture media and emotion: Effects of a sustained affective content. 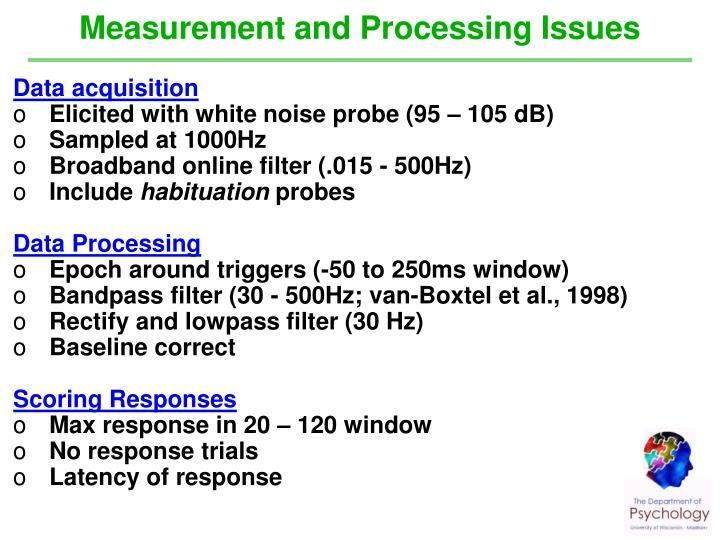 Psychophysiology., 33, 662-670. 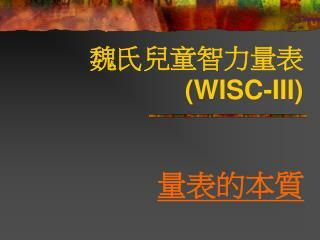 Curtin, J. J., Lang, A. R., Patrick, C. J., & Stritzke, W. G. K. (1998). 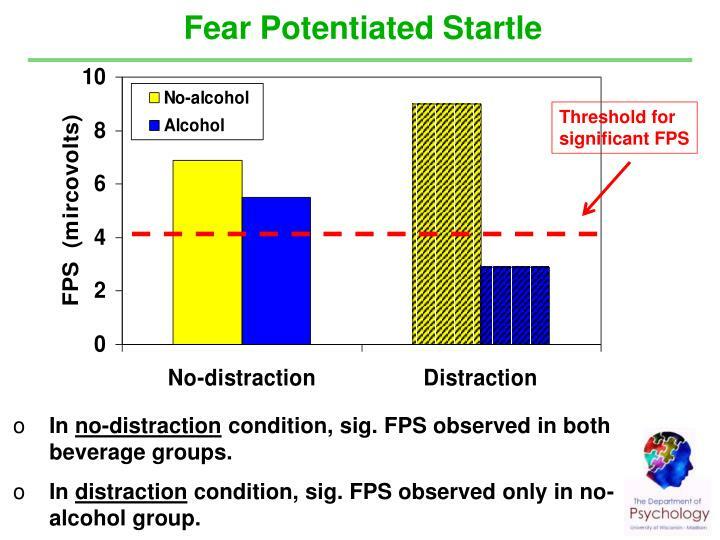 Alcohol and fear-potentiated startle: The role of competing cognitive demands in the stress-reducing effects of intoxication. Journal of Abnormal Psychology, 107, 547-565. 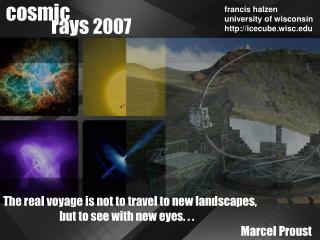 Curtin, J. J., Patrick, C. J., Lang, A. R., Cacioppo, J. T., & Birbaumer, N. (2001). 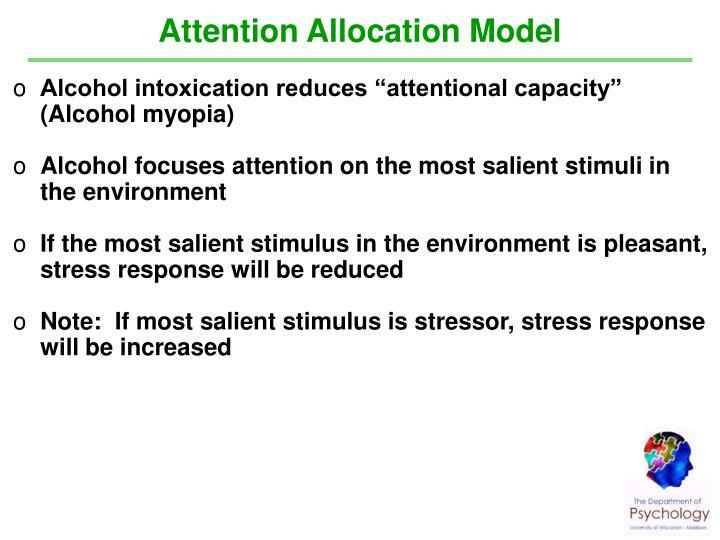 Alcohol affects emotion through cognition. 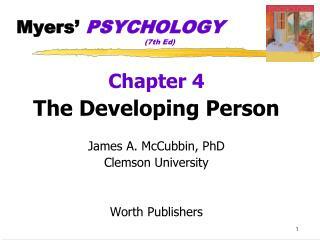 Psychological Science., 12, 527-531. Cuthbert, B. N., Bradley, M. M., & Lang, P. J. (1996). 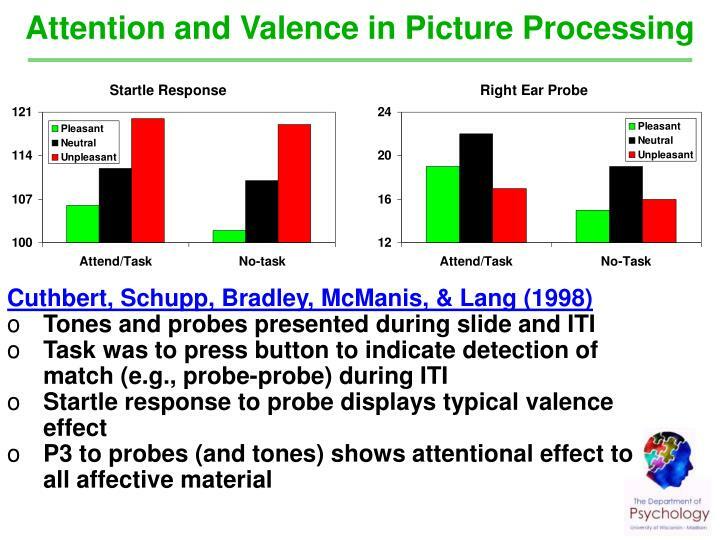 Probing picture perception: Activation and emotion. 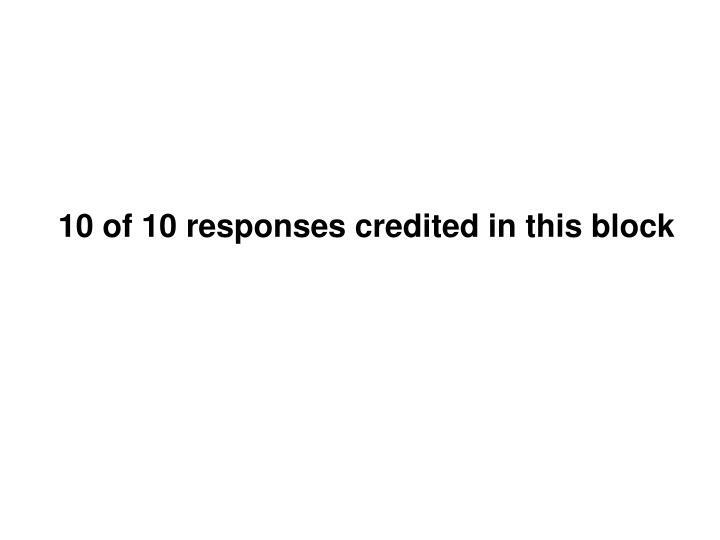 Psychophysiology., 33, 103-111. 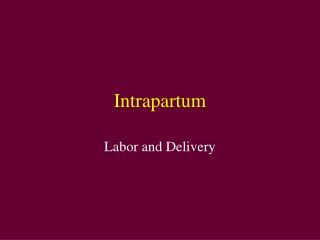 Cuthbert, B. N. Schupp, H., Bradley, M., McManis, M., & Lang P. (1998). 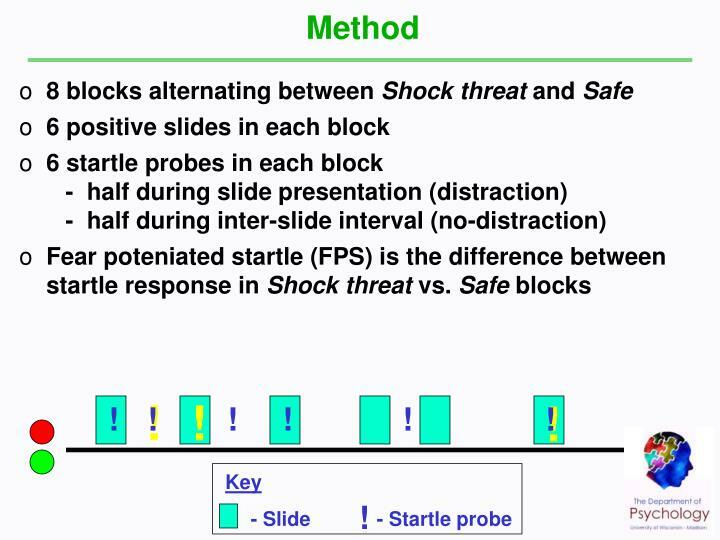 Probing affective picturesL Attended startle and tone probes. Psychophysiology, 35, 344-347. 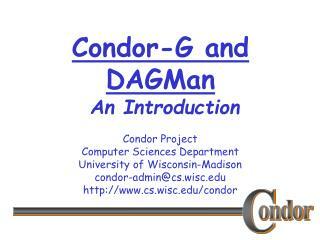 Dichter, G. S., Tomarken, A. J., & Baucom, B. R. (2002). 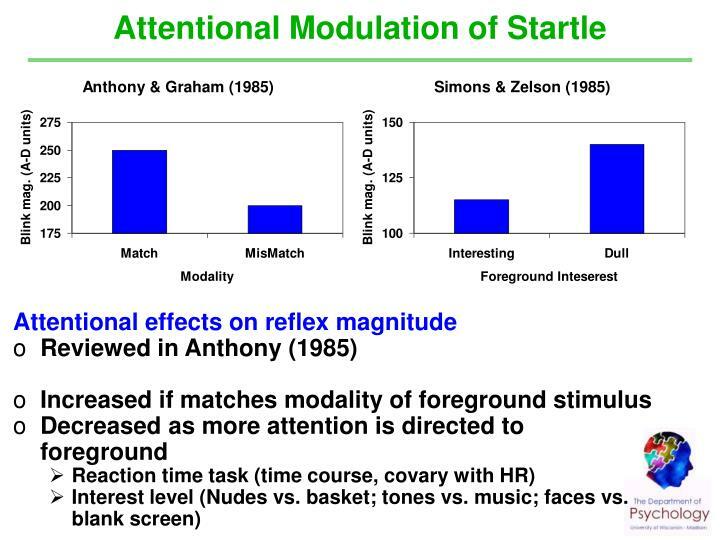 Startle modulation before, during and after exposure to emotional stimuli. 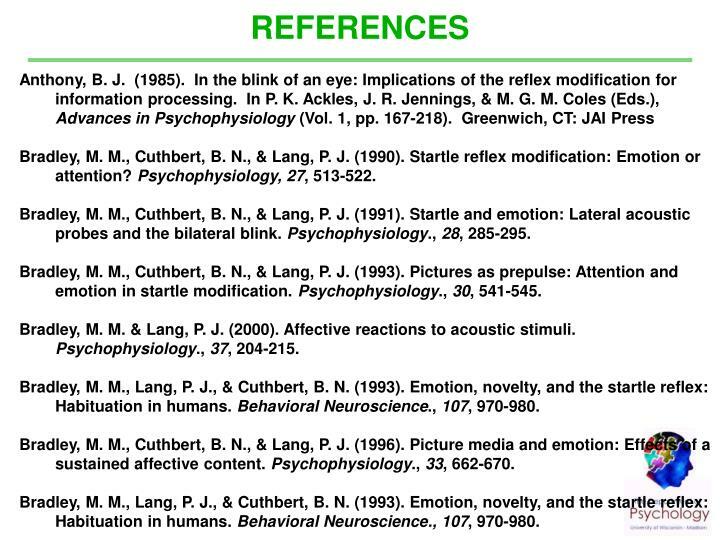 International Journal of Psychophysiology., 43, 191-196. 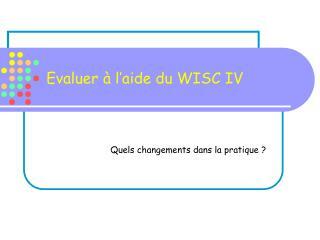 Grillon, C., Davis, M., & Phillips, R. G. (1997). 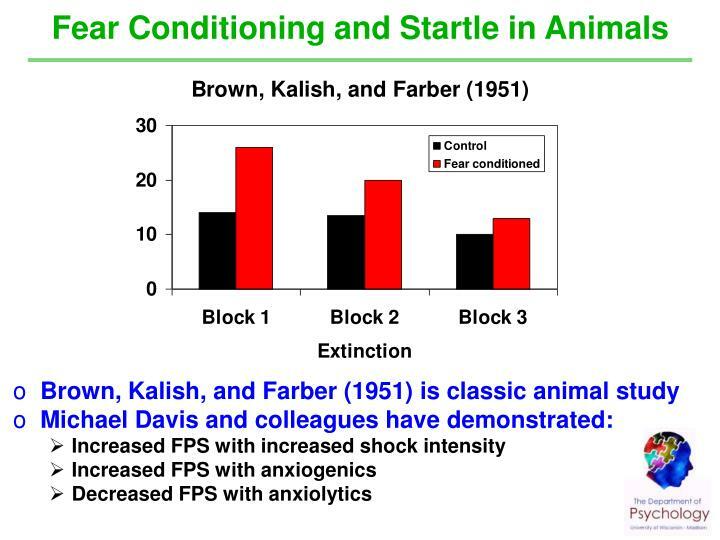 Fear-potentiated startle conditioning in humans: Explicit and contextual cue conditioning following paired versus unpaired training. Psychophysiology, 34, 451-458. Miller, M. W., Curtin, J. J., & Patrick, C. J. (1999). 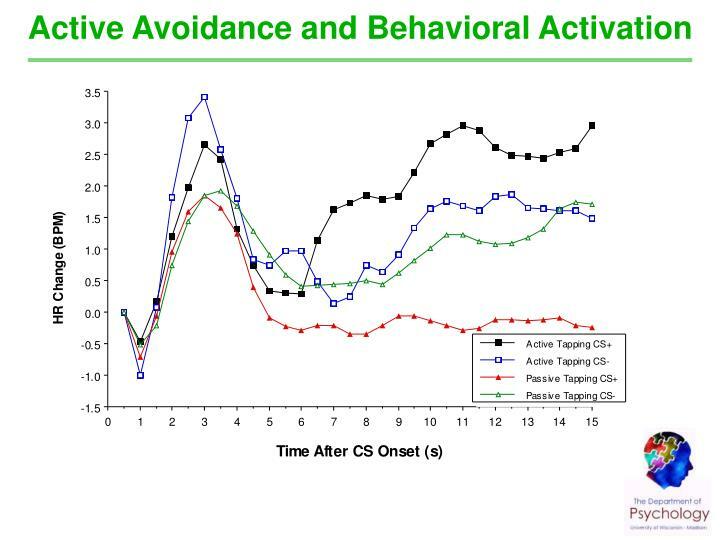 A startle probe methodology for investigating the effects of active avoidance on negative emotional reactivity. 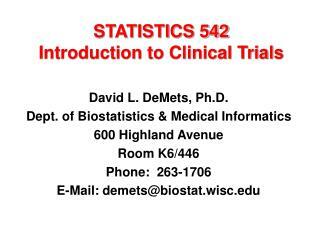 Biological Psychology., 50, 235-257. 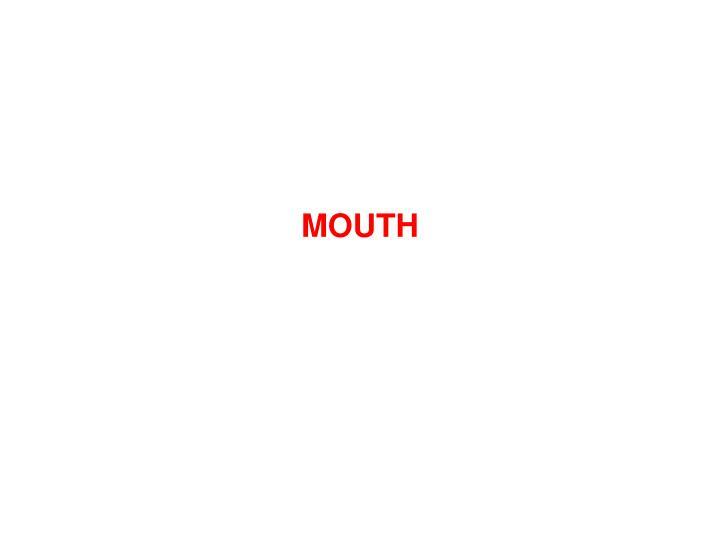 Patrick, C. J., Berthot, B. D., & Moore, J. D. (1996). 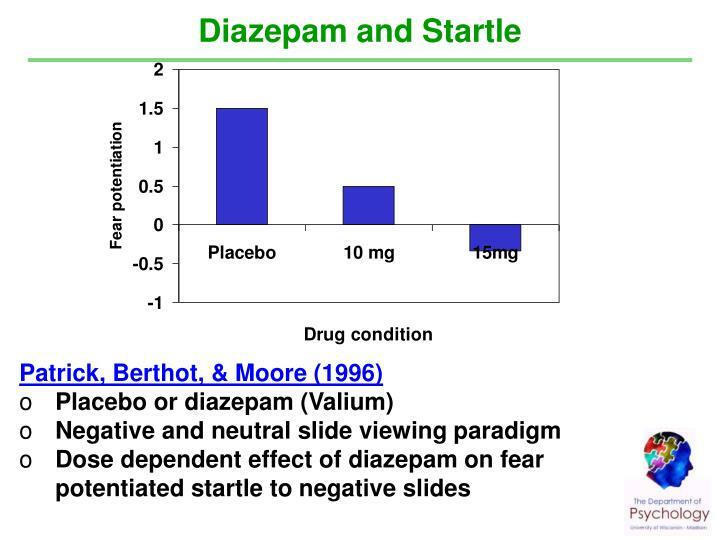 Diazepam blocks fear-potentiated startle in humans. 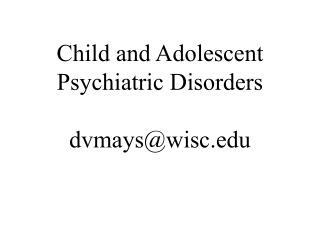 Journal of Abnormal Psychology, 105 , 89-96. Spence, K. W., & Runquist, W. H. (1958). 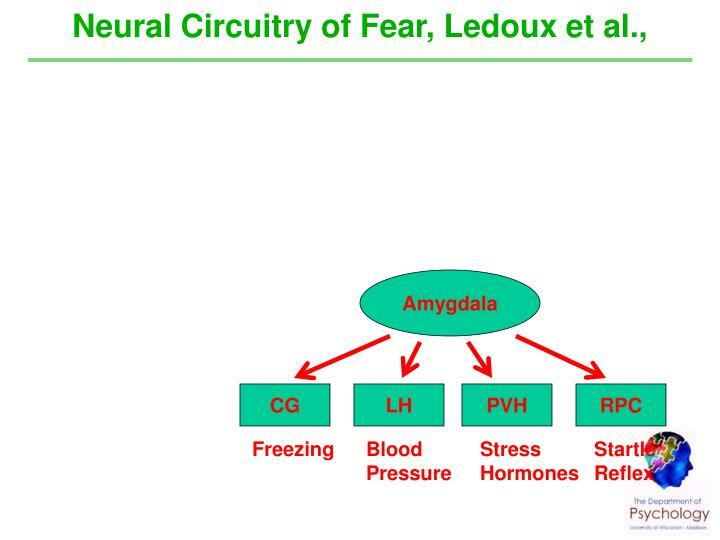 Temporal effects of conditioned fear on the eyelid reflex. 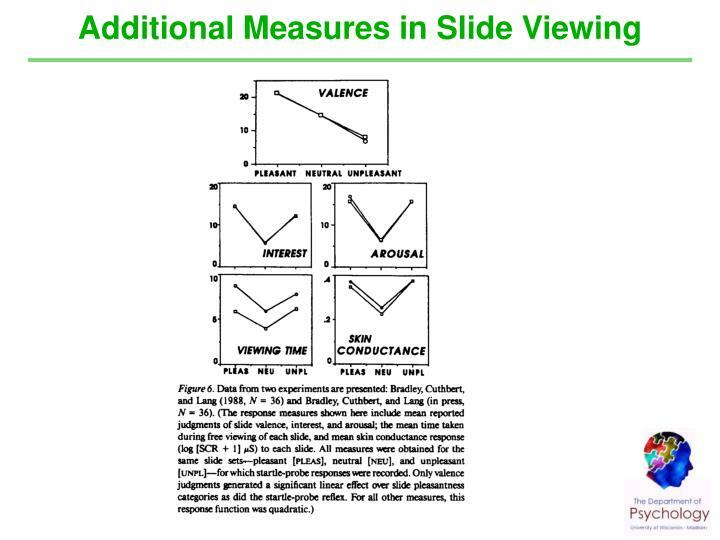 Journal of Experimental Psychology., 55, 613-616. 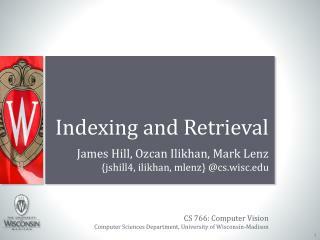 Stritzke, W. G. K., Patrick, C. J., & Lang, A. R. (1995). 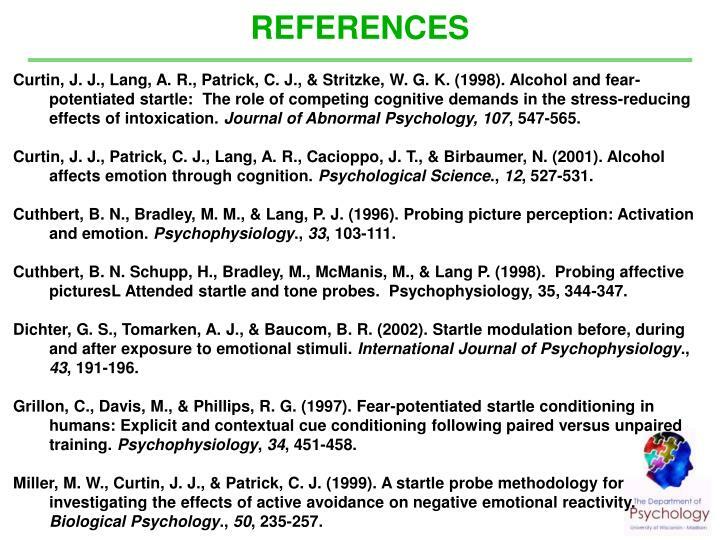 Alcohol and human emotion: A multidimensional analysis incorporating startle-probe methodology. 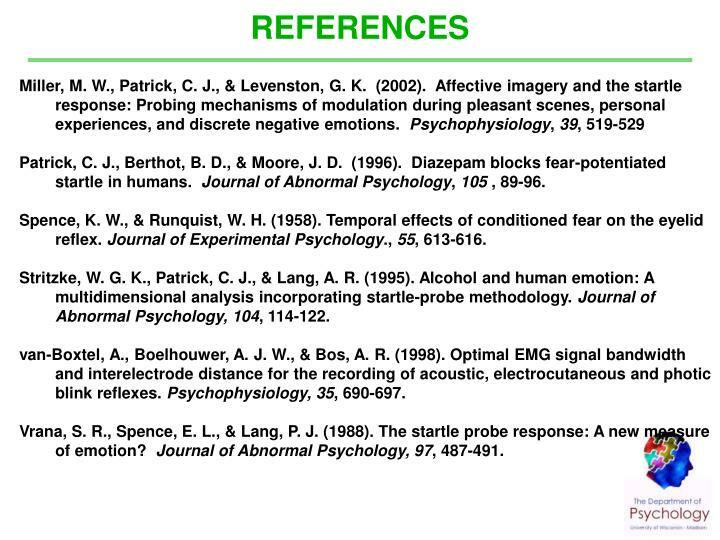 Journal of Abnormal Psychology, 104, 114-122.
van-Boxtel, A., Boelhouwer, A. J. W., & Bos, A. R. (1998). 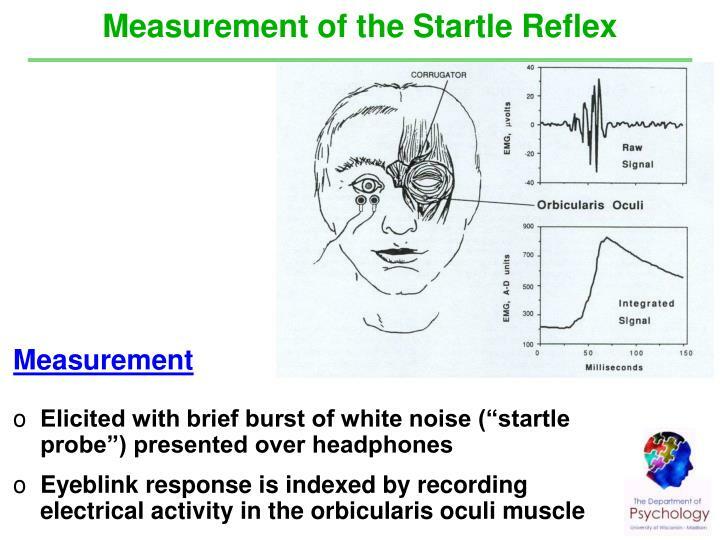 Optimal EMG signal bandwidth and interelectrode distance for the recording of acoustic, electrocutaneous and photic blink reflexes. Psychophysiology, 35, 690-697. Vrana, S. R., Spence, E. L., & Lang, P. J. (1988). 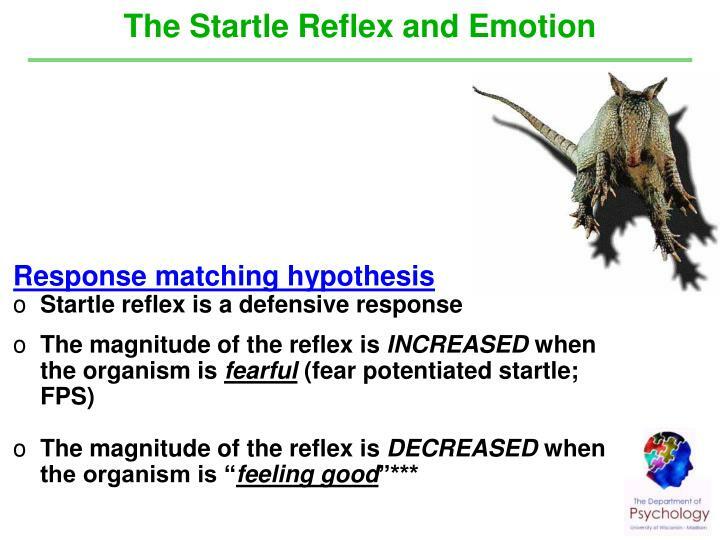 The startle probe response: A new measure of emotion? 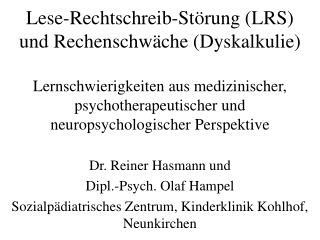 Journal of Abnormal Psychology, 97, 487-491. 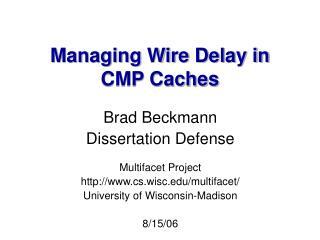 Bradley, M. M., Lang, P. J., & Cuthbert, B. N. (1993). 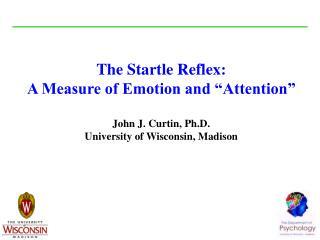 Emotion, novelty, and the startle reflex: Habituation in humans. 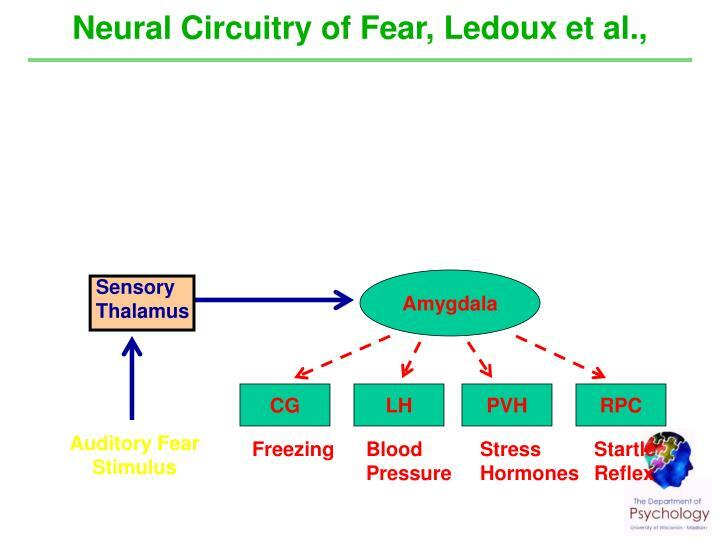 Behavioral Neuroscience., 107(6), 970-980. 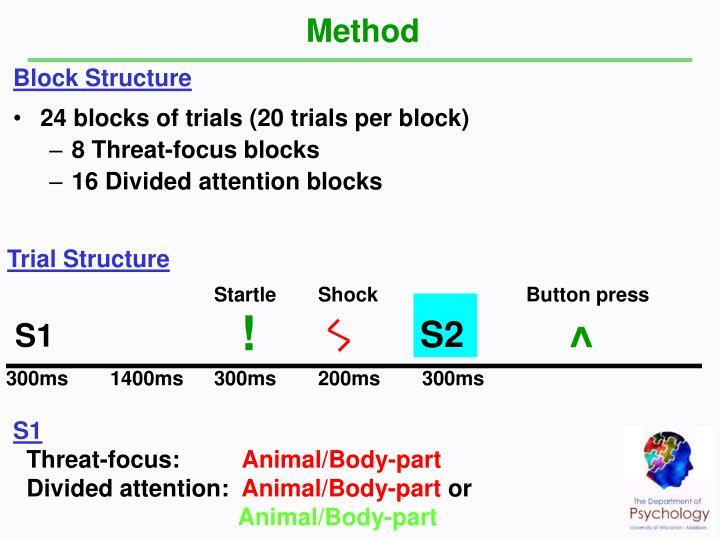 Previous research with both animal and human Ss has shown that startle reflex magnitude is potentiated in an aversive stimulus context, relative to responses elicited in a neutral or appetitive context. 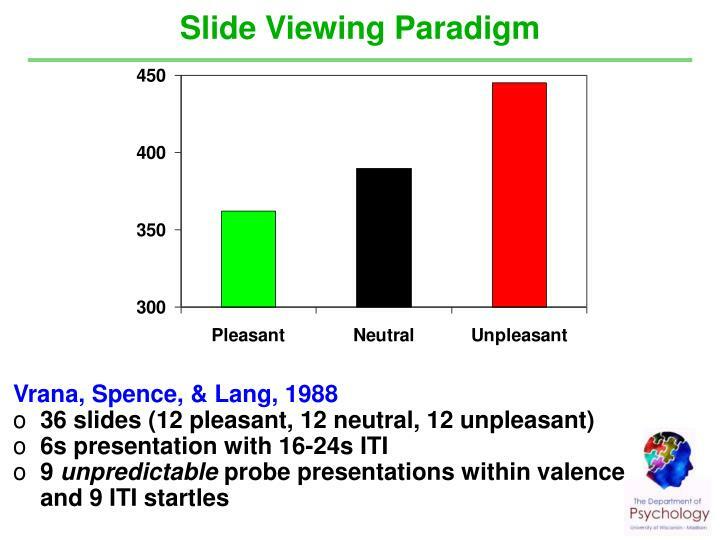 In the present experiment, the same pleasant, unpleasant, and neutral picture stimuli were repeatedly presented to human Ss. 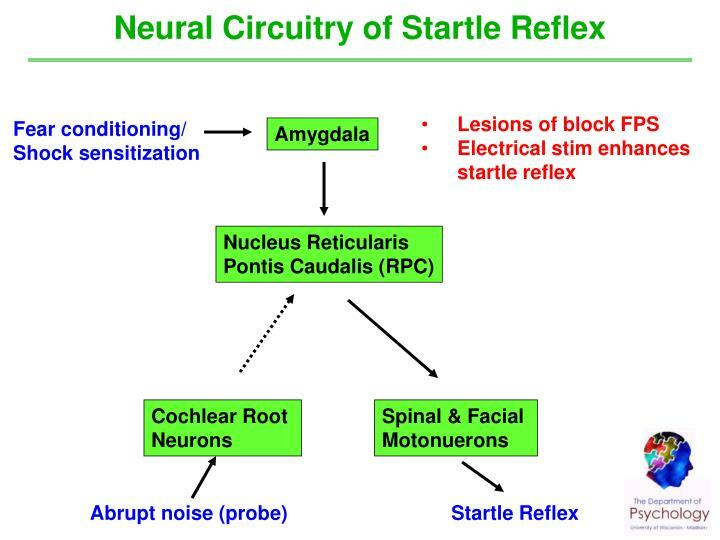 Startle reflex habituation was assessed in each stimulus context and was compared with the habituation patterns of heart rate, electrodermal, and facial corrugator muscle responses. 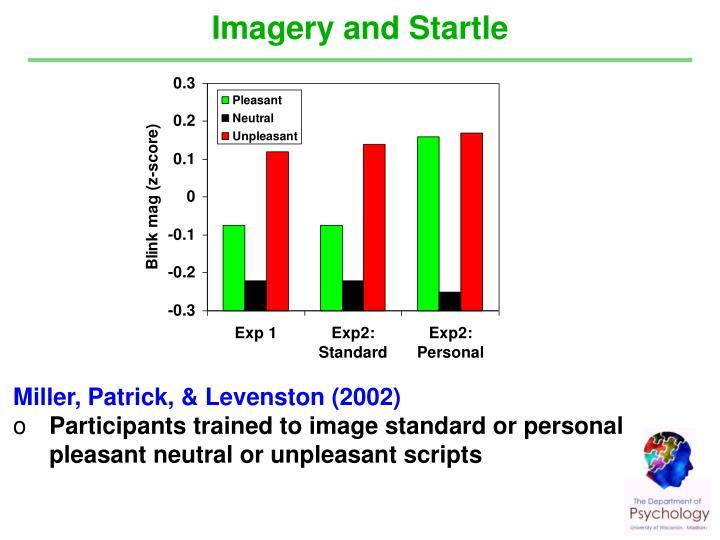 All systems showed initial differentiation among affective picture contents and general habituation over trials. 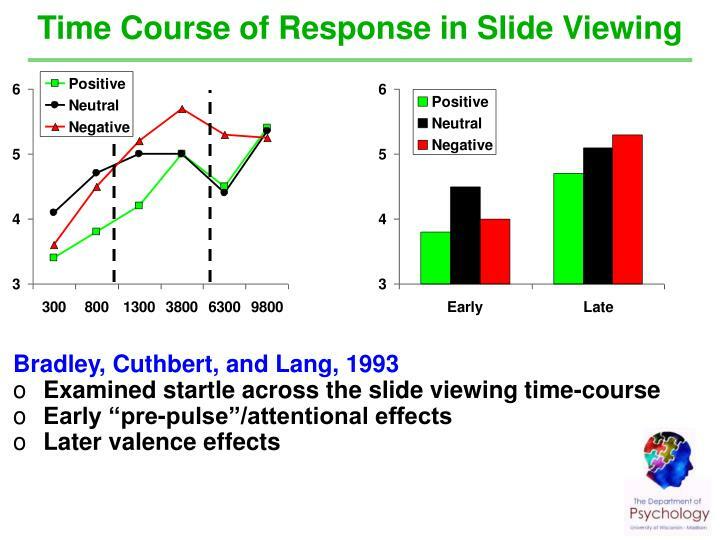 The startle reflex alone, however, continued to differentiate among pleasant, neutral, and unpleasant pictures throughout the presentation series. 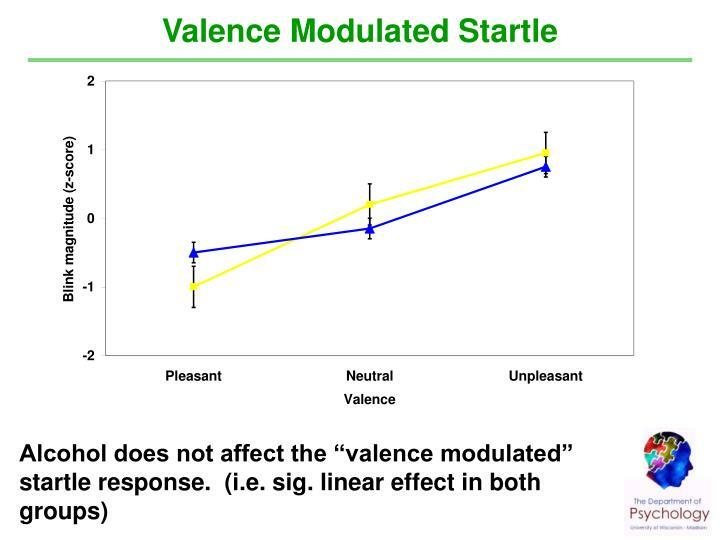 These results suggest that (1) the startle probe reflex is relatively uninfluenced by stimulus novelty, (2) the startle modulatory circuit (identified with amygdala-reticular connections in animals) varies systematically with affective valence, and (3) the modulatory influence is less subject to habituation than is the obligatory startle pathway or responses in other somatic and autonomic systems. 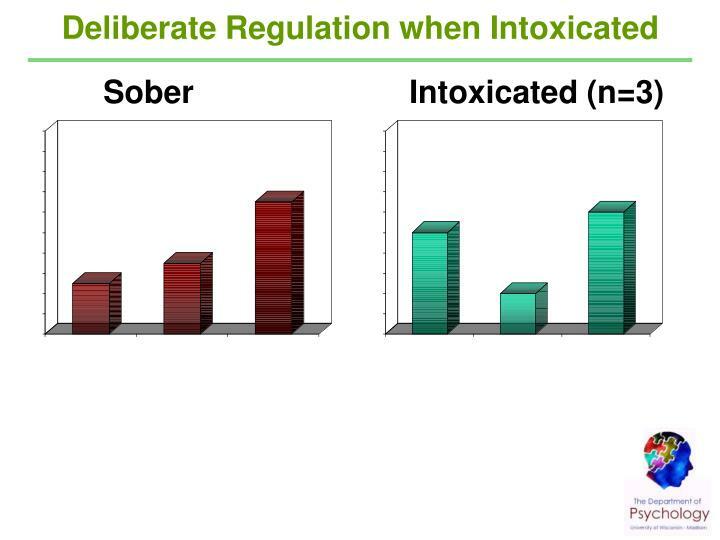 Alcohol intoxication produces a direct, pharmacological suppression of activity in the defensive (fear/anxiety) system. 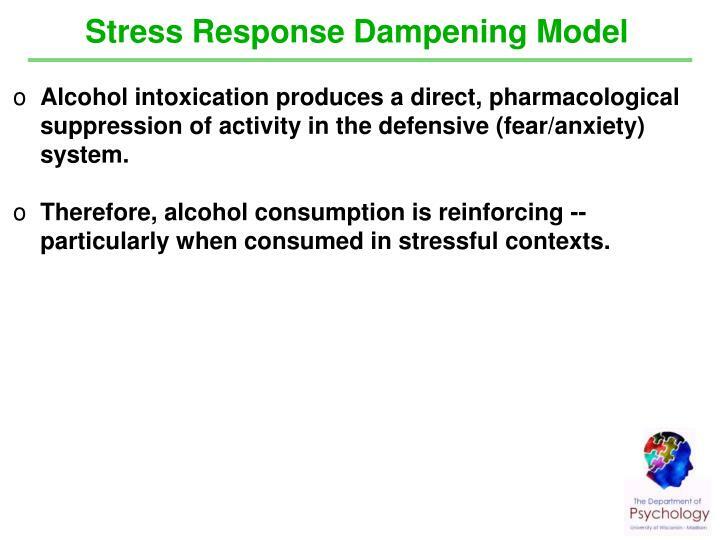 Therefore, alcohol consumption is reinforcing -- particularly when consumed in stressful contexts. 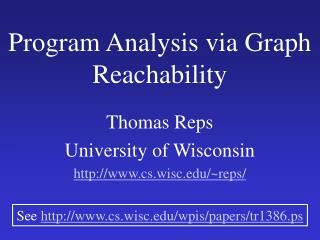 Stritzke, Patrick, & Lang, (1995). 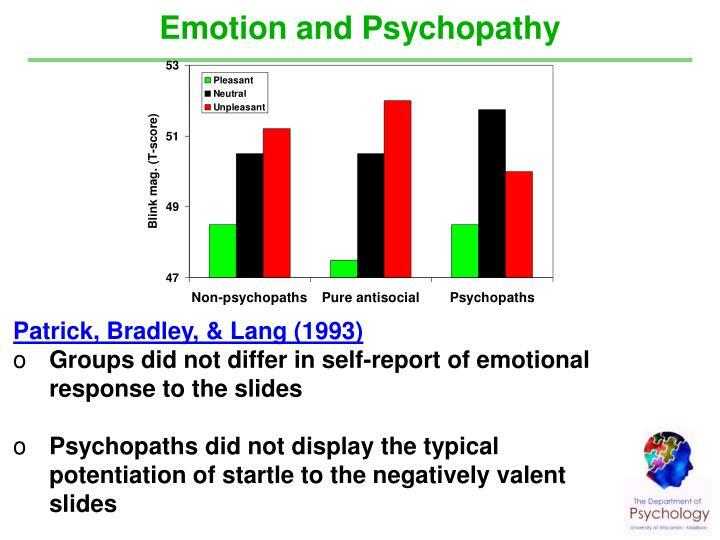 Journal of Abnormal Psychology, 104, 114-122. 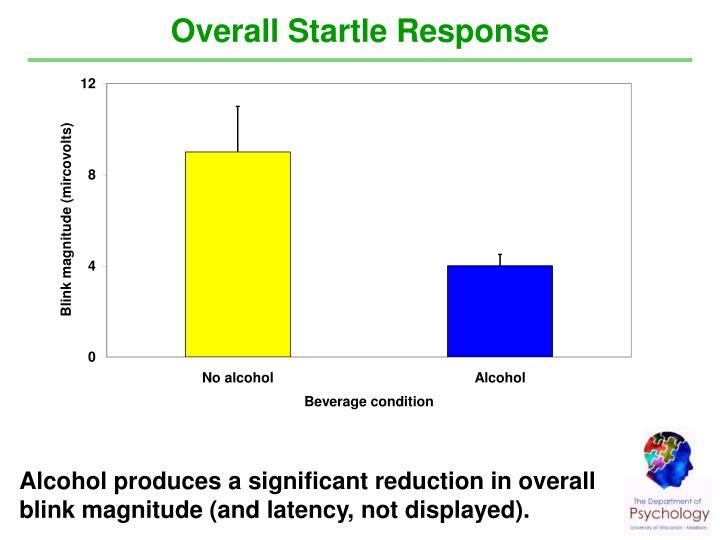 Alcohol produces a significant reduction in overall blink magnitude (and latency, not displayed). 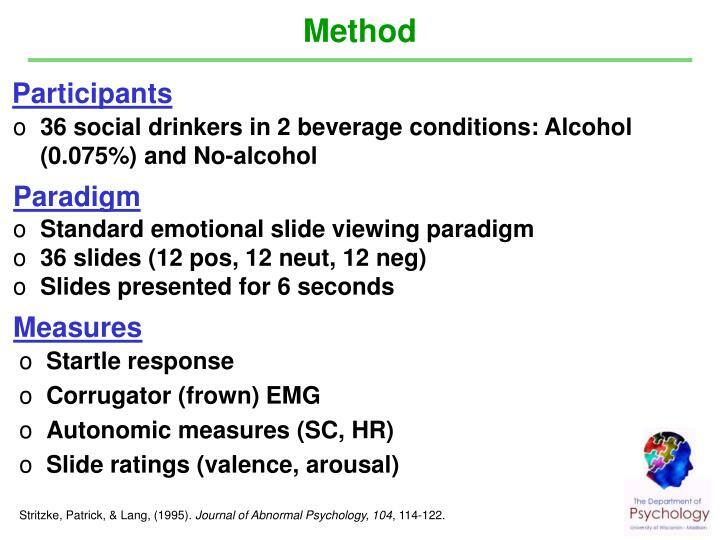 Alcohol does reduce arousal response, but to all emotional slides, regardless of slide valence. 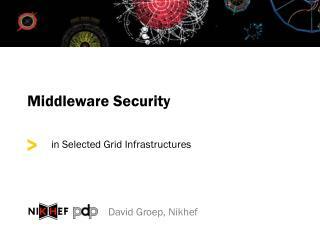 Curtin, Lang, Patrick, & Stritzke, W. G. K. (1998). 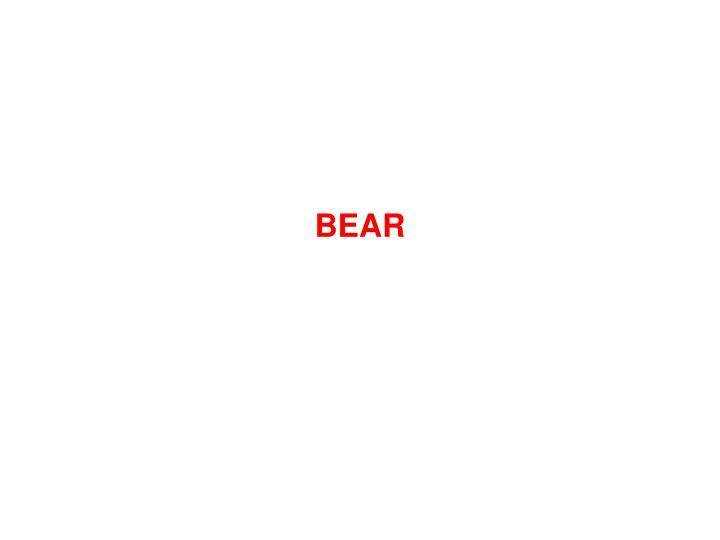 Journal of Abnormal Psychology, 107, 547-565. 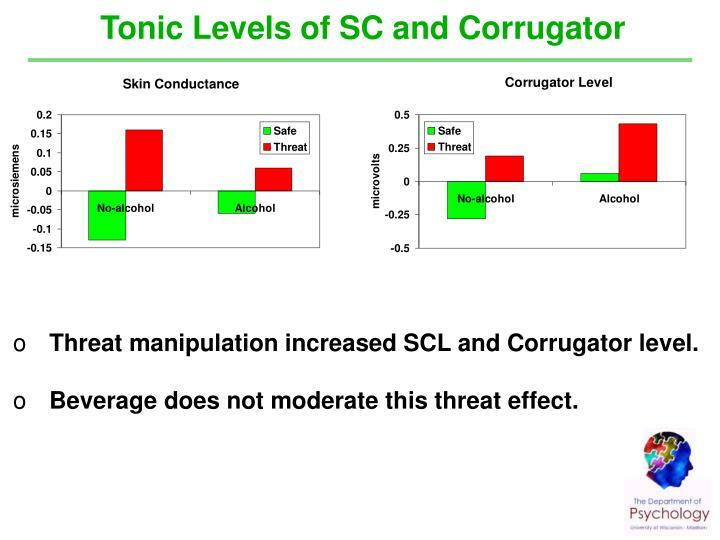 Threat manipulation increased SCL and Corrugator level. 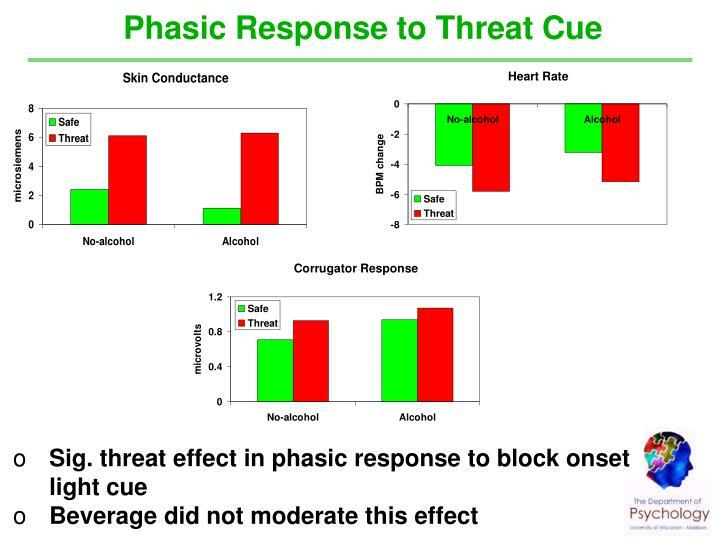 Beverage does not moderate this threat effect. In no-distraction condition, sig. 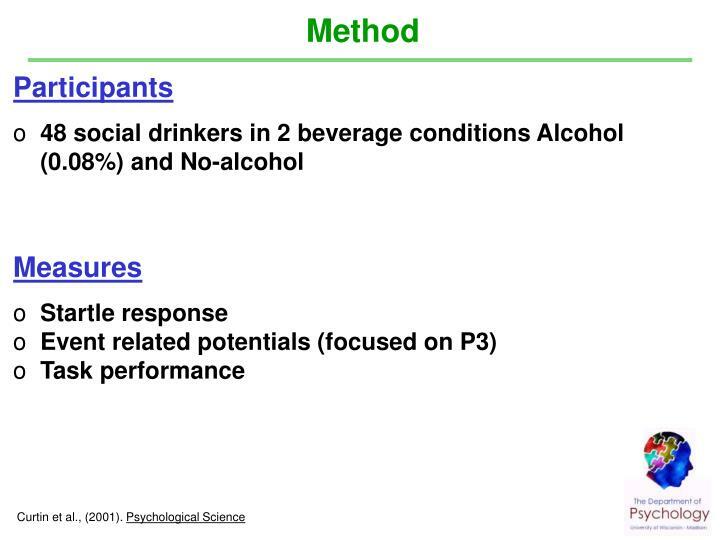 FPS observed in both beverage groups. In distraction condition, sig. 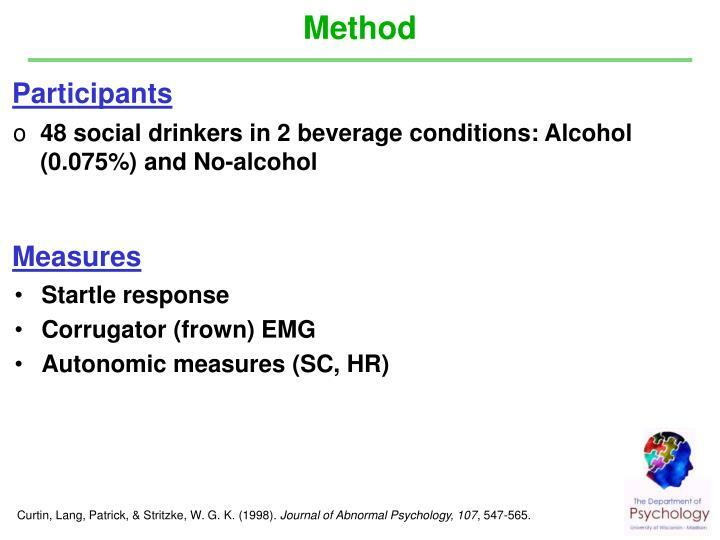 FPS observed only in no-alcohol group. 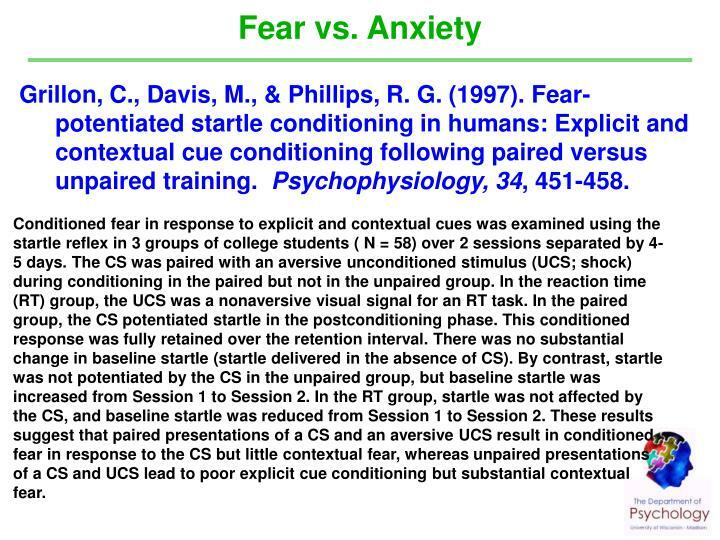 Conditioned fear in response to explicit and contextual cues was examined using the startle reflex in 3 groups of college students ( N = 58) over 2 sessions separated by 4-5 days. 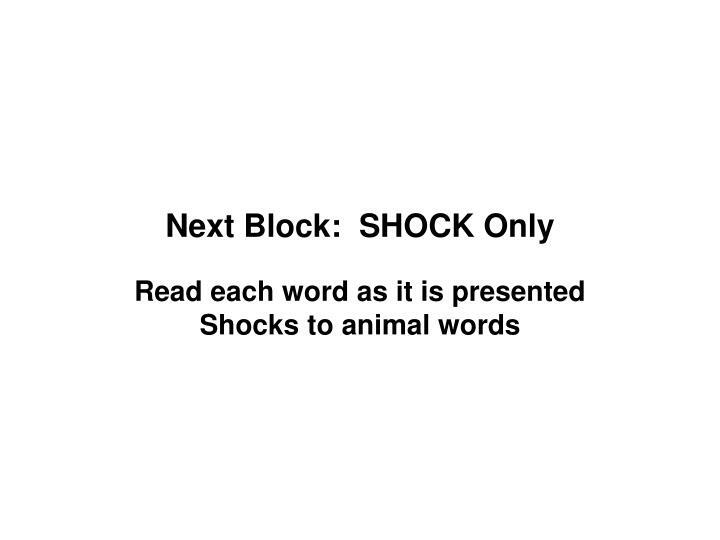 The CS was paired with an aversive unconditioned stimulus (UCS; shock) during conditioning in the paired but not in the unpaired group. 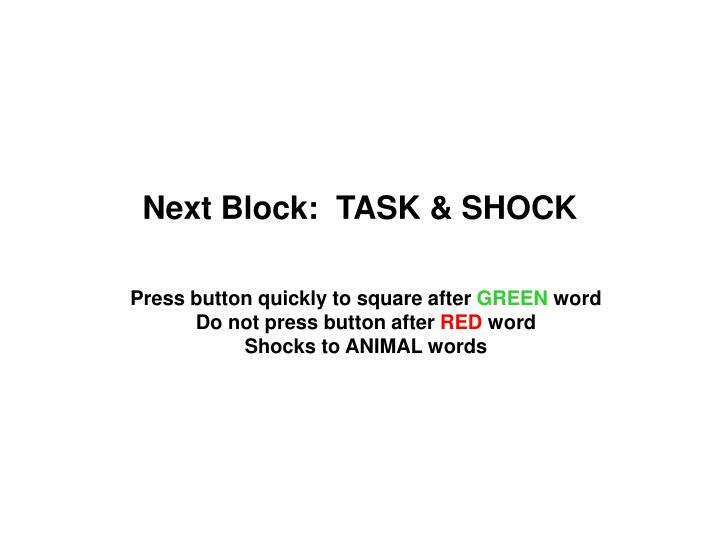 In the reaction time (RT) group, the UCS was a nonaversive visual signal for an RT task. 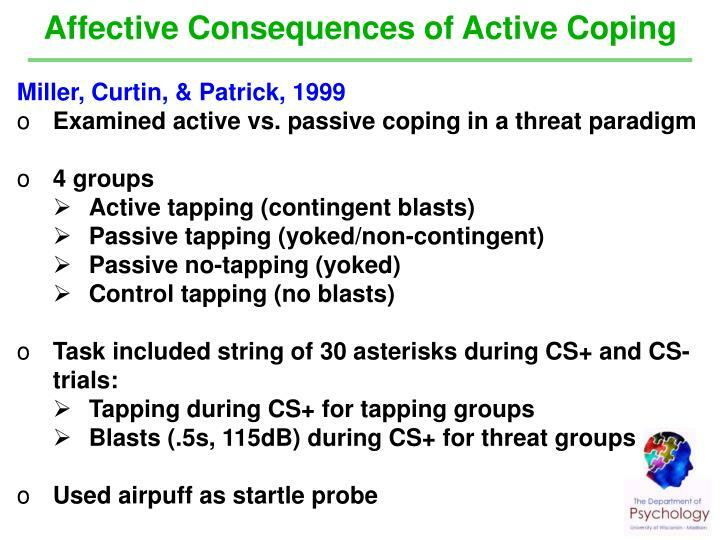 In the paired group, the CS potentiated startle in the postconditioning phase. 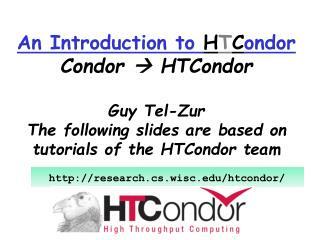 This conditioned response was fully retained over the retention interval. 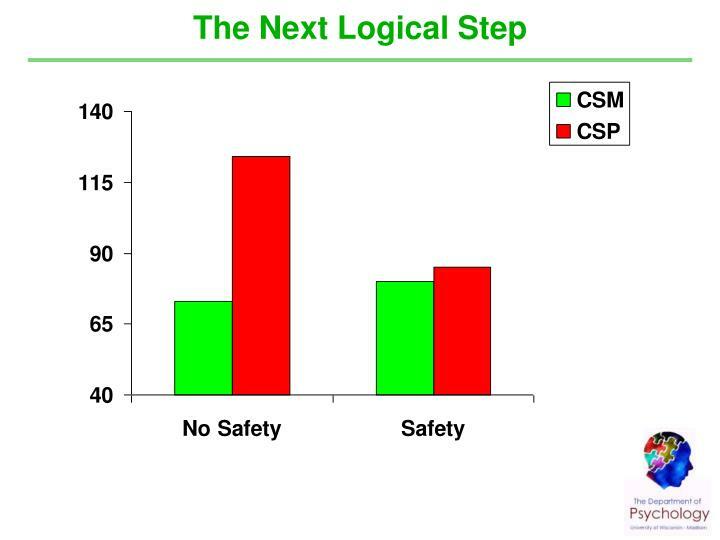 There was no substantial change in baseline startle (startle delivered in the absence of CS). 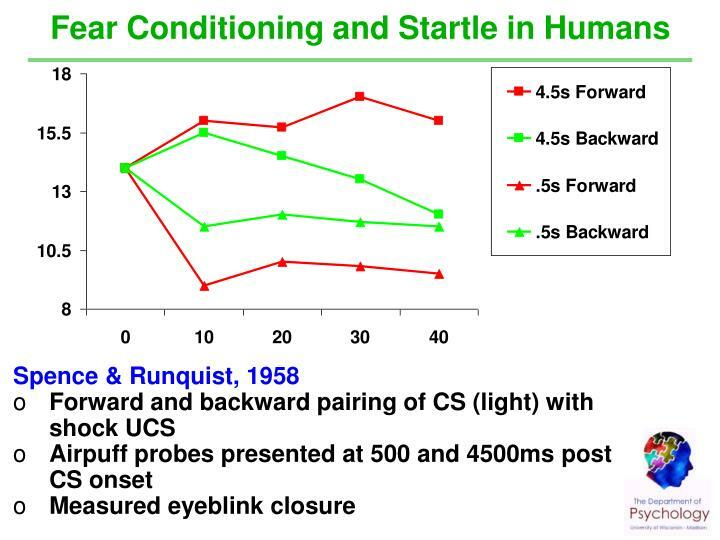 By contrast, startle was not potentiated by the CS in the unpaired group, but baseline startle was increased from Session 1 to Session 2. 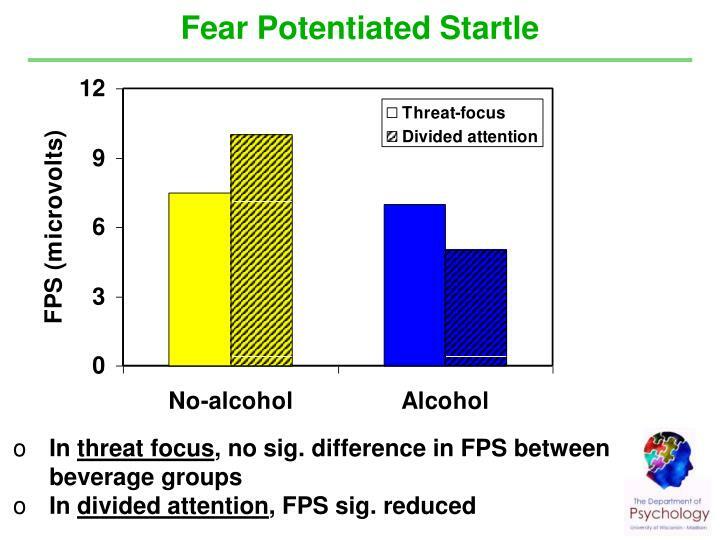 In the RT group, startle was not affected by the CS, and baseline startle was reduced from Session 1 to Session 2. 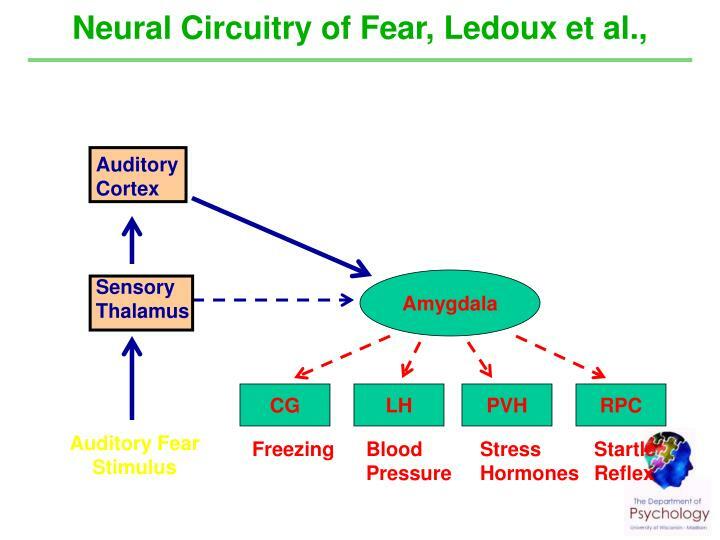 These results suggest that paired presentations of a CS and an aversive UCS result in conditioned fear in response to the CS but little contextual fear, whereas unpaired presentations of a CS and UCS lead to poor explicit cue conditioning but substantial contextual fear. 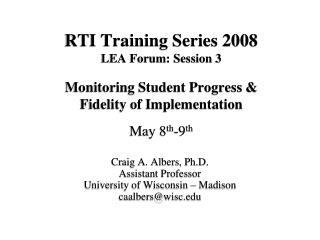 Craig A. Albers, Ph.D. Assistant Professor University of Wisconsin – Madison caalbers@wisc -Rti training series 2008 lea forum: session 3 monitoring student progress &amp; fidelity of implementation may 8 th -9 th. craig a. albers, ph.d.